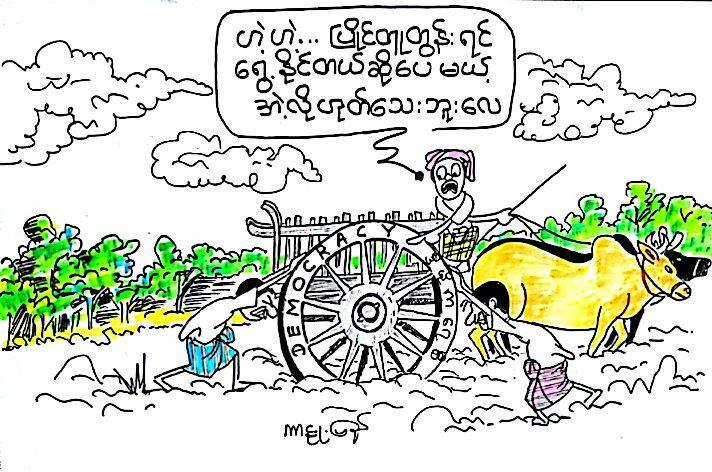 Myanmar Internet users are actively sharing political cartoons that reflect various social issues related to the November 8 general election . 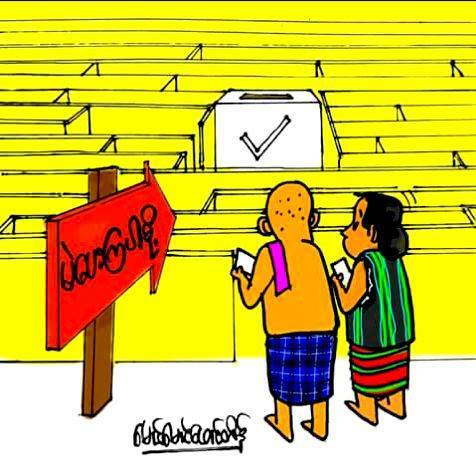 The election is crucial since it will determine  if the military-backed government is committed to implementing more democratic reforms in the country. 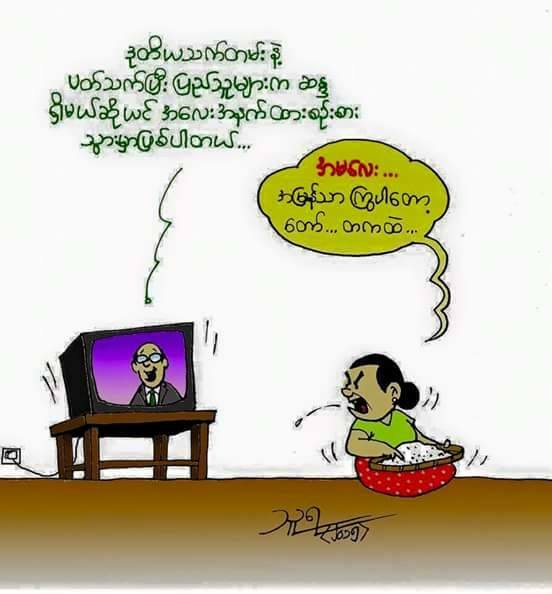 In 2010, the regime was replaced by a civilian government but the army retained 25 percent of the seats in Hluttaw (Parliament). Further, the democratic transition in the past five years was marred by rising cases  of communal violence, armed conflicts , land protests, online hate speech , persecution of journalists , harassment of students, and the rise of religious fundamentalists . 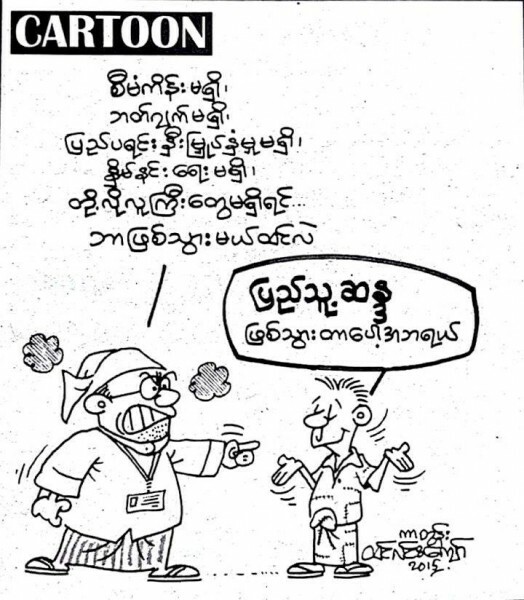 Cartoons have been a popular form of expression reflecting political issues even when Myanmar was under totalitarian rule. 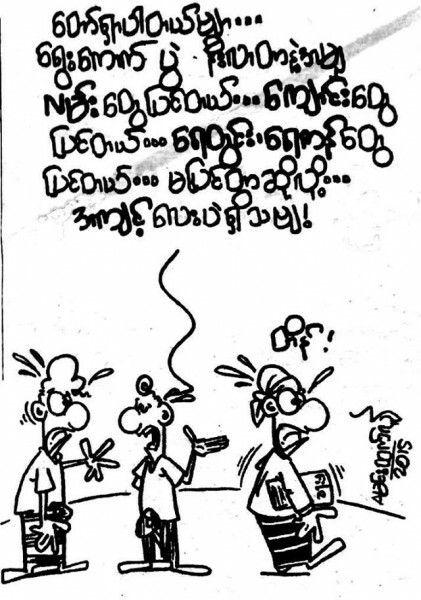 As the election draw near, cartoonists in Myanmar are continuing the tradition of using their drawings to comment on what is happening in the country. 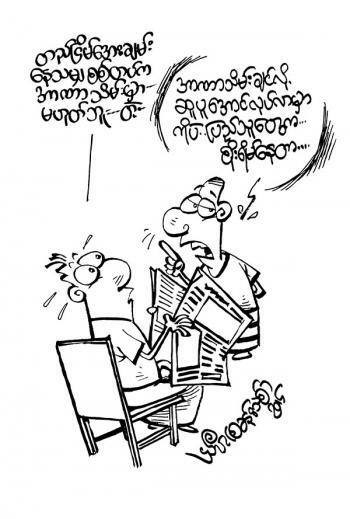 The Facebook page Brainwave  (Nyanhlain) is featuring the works of some of these cartoonists. 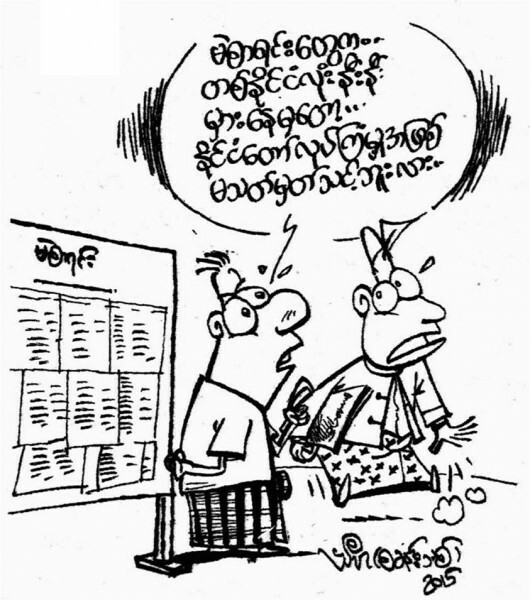 One of the pre-election issues is the prevalence of errors  in the official list of eligible voters across the country. Many are concerned that legitimate voters won't be able to vote on election day, prompting various groups to conduct election awareness campaigns. Voters are also encouraged to check their registration via online platforms like Let's Check Voter List .